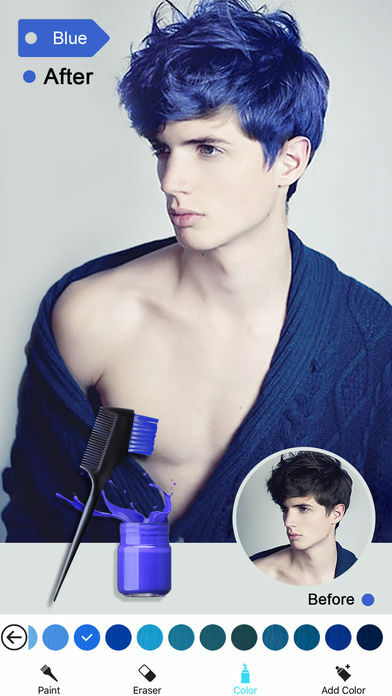 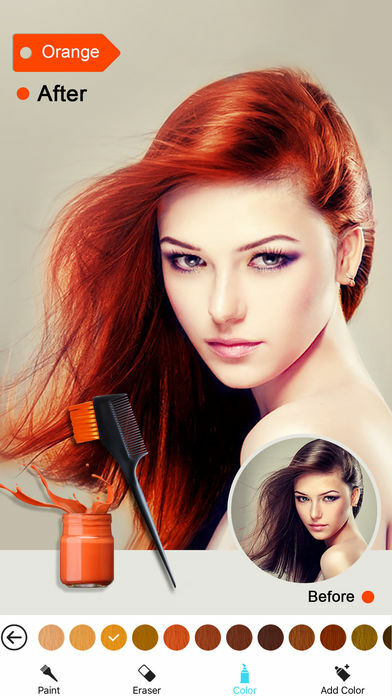 Hair Color Dye helps to change a brand new hair color in just seconds. 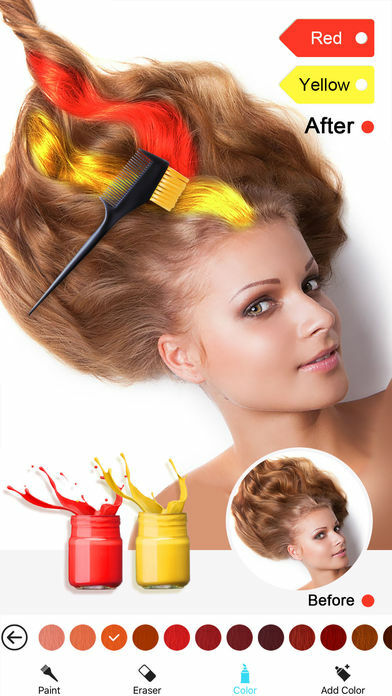 All you have to do is select a photo, outline hair and then apply different hair colors. 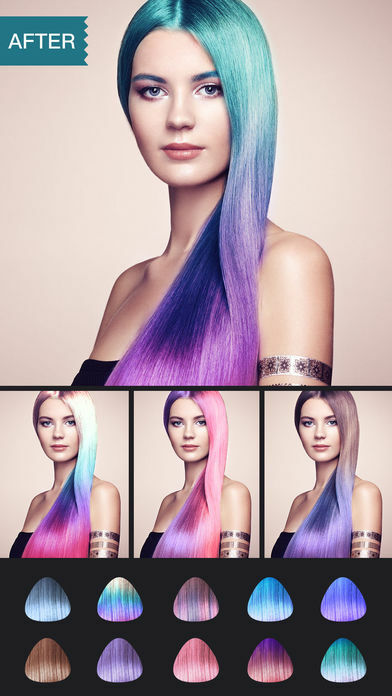 Once your hair makeover is complete, you can email the results to your friends, share on Facebook, or save it to your iPhone or iPad.